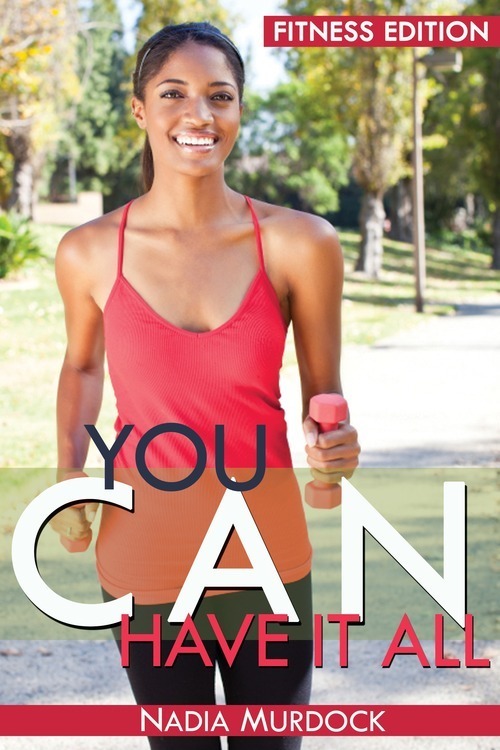 I am super excited to announce the release of my eBook You Can Have It All. As a fitness blogger and enthusiast I have always wanted to share with others what I have learned over the years. Make sure to grab a copy for your eReader!